Manghebati | Animal phytotherapy has been our business since 1989. Supplying the animal nutrition and health industry feed supplements based on botanical extracts: to stimulate, strengthen and protect the animals’ productivity. 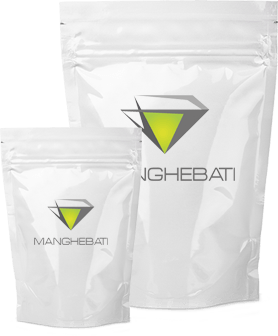 MANGHEBATI produces specific blends of plant extracts combining bioactive compounds. Their synergistic association brings strengthened benefits on physiological mechanisms involved in animal health. The market’s global tendency is marked by consumers’ awareness about risks linked to systematic use of chemical compounds by the industry and resulting phenomena like pollution or bacterial resistance pollution or bacterial resistance Therefore, we are witnesses of a significant change in sanitary regulation. In a general way, this raises a reflexion and special attention from all sector’s actors.